Our General Surgery Catalog covers multiple disciplines like Diagnostics, Autopsy, Gynecology, Orthopedic, Cardiology, Rhinology, Ophthalmology, Urology and offers thousands of instruments made according to the stringent regulatory & technical requirements. However, If you do not find what you are looking for in our catalog, then please drop us an email and we will try to provide as per your requirement. 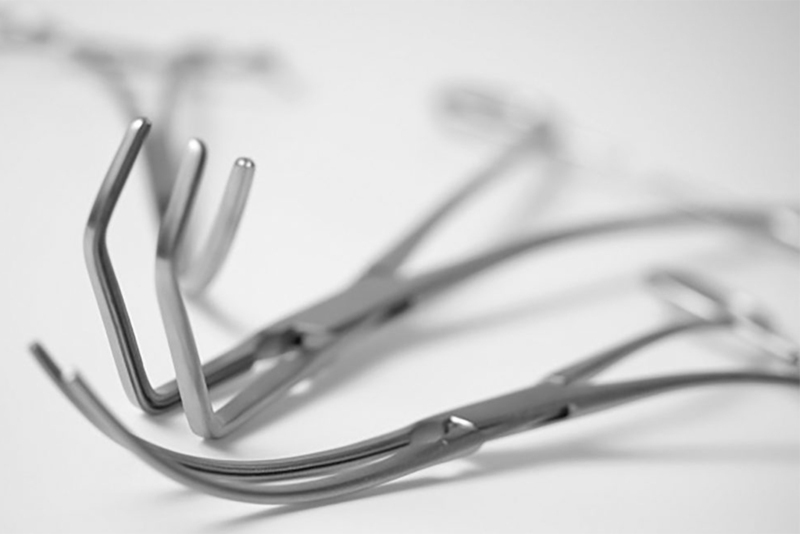 Our General Surgery Catalog also includes the Tungsten Carbide (TC), Diamond Dusted, and Titanium Instruments as well.